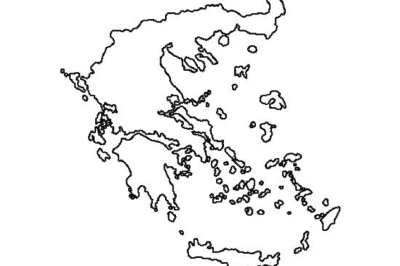 Take the following geography quiz to see if you can guess the country using just its outline. 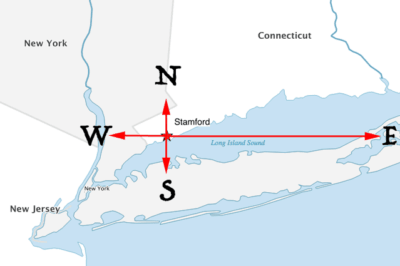 Map showing how traveling due north, south, east, or west from Stamford, Connecticut results in travel that passes through the state of New York. From Which Us City Can You Travel North, South, East, or West and End up in the Same State? Can you answer this geography riddle? From which United States city can you travel due north, south, east, or west and still enter the same bordering state? The Grand Canyon is the second most visited National Park in the United States. 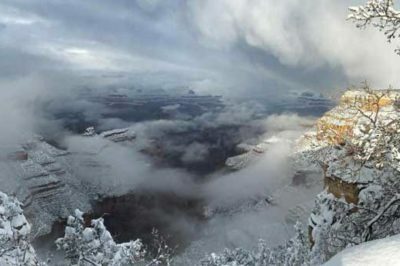 Wintery scene: Canyon Rim Trail near Grandeur Point, January 2016 NPS/Clayton Hanson. Geography trivia about the U.S. National Parks. Find out which state has the most National Parks. Here are some interesting geography facts about Japan. East Coast States with coastal access to the Atlantic Ocean. 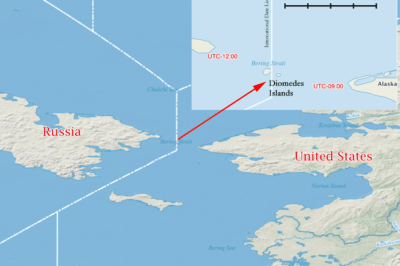 Map created using QGIS with Natural Earth data. This article looks at how many states are along the East Coast and how many states are along the West Coast. The town of Å in the Lofoten islands. Photo: Sam Greenhalgh.